This comparison is similar to the Zowie EC comparison. 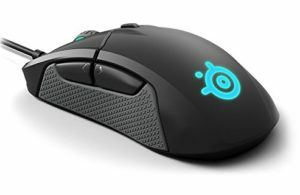 The Rival 310 is going to be better suited for pure performance FPS games like Rainbow Six and CS:GO. 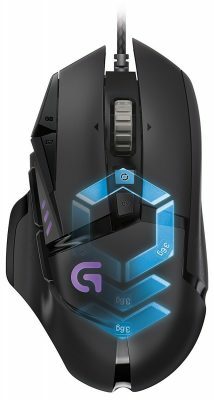 It's lighter and it has a better cable so aim with this mouse should be better than the G502. The G502 offers a lot more flexibility in how you play with all of its buttons, better suited for games like Fortnite where pinpoint aim isn't life or death.